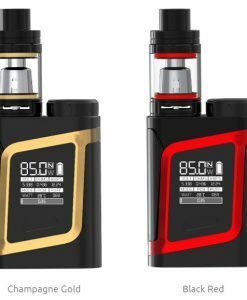 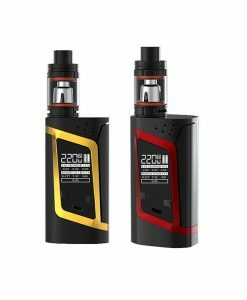 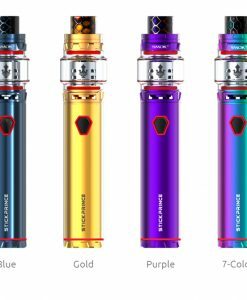 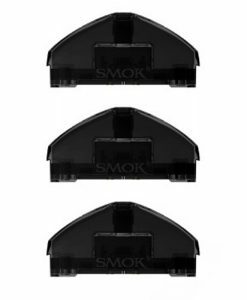 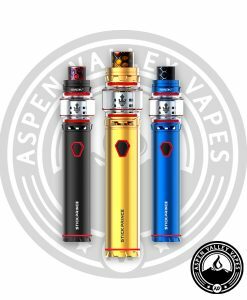 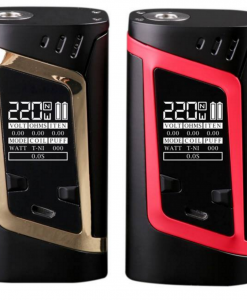 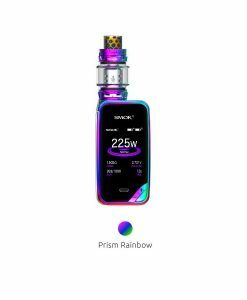 Did your coil burn out for your SMOK Nord? 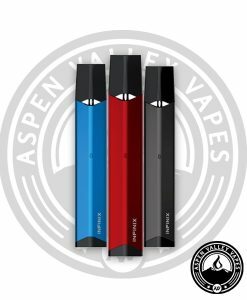 No worries at all, you can pick up a pack here at Aspen Valley Vapes! 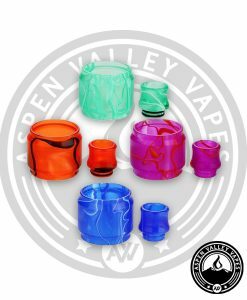 These 5 packs come with a 0.6ohm resistance option, commonly used for a sub ohm experience, and a 1.4ohm option, commonly used for a mouth to lung experience and a 1.4ohm ceramic option great for flavor lovers! 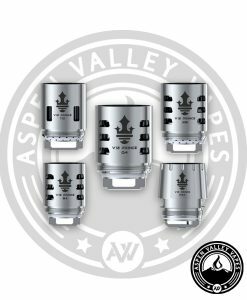 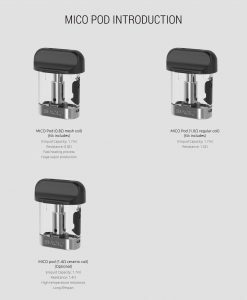 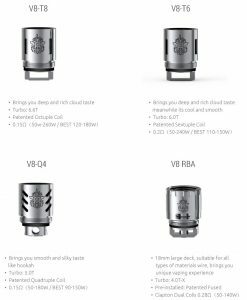 The 0.6ohm coil option features a mesh coil which allows the coil to heat up fasted and produce greater amounts of vapor. 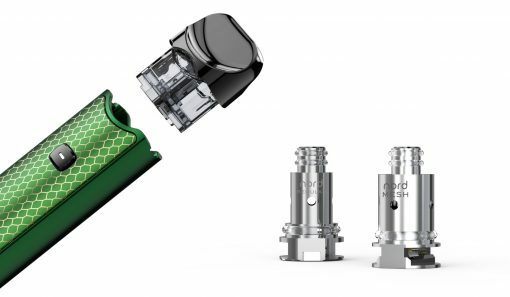 The 1.4ohm coil option features a regular coil design which will allow you to get that pleasant throat hit for Mouth to Lung! 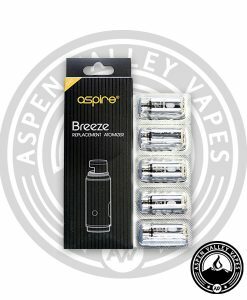 To use these coils just unscrew the old burnt out coil, dispose of it, and screw the new one in place! Remember to let the coil wick and absorb the e-liquid for at least 5 minutes before you start firing the device.